Much of the New Forest National Park is a Special Protection Area (SPA); a strictly protected site classified in accordance with Article 4 of the EC Birds Directive. The site qualifies under the EC directive by supporting breeding populations of European importance of dartford warbler, honey buzzard, nightjar and woodlark. New Forest Association is alarmed at these findings and concerned that plans for thousands of more homes on the New Forest’s borders could make the situation worse. Mitigation arrangements are totally inadequate; at the extreme a two million pound mansion a few yards from the SPA makes a one off payment of £1250 for the damage its occupants will do forever. New Forest Association is campaigning for the New Forest to line up with the Thames Basin Heaths SPA with no new dwellings within 400 metres of the SPA and variable and more substantial contributions from further away. And that these mitigation contributions are used for effective measures that last in perpetuity. Any help you can give in publicising this unacceptable situation will be appreciated. 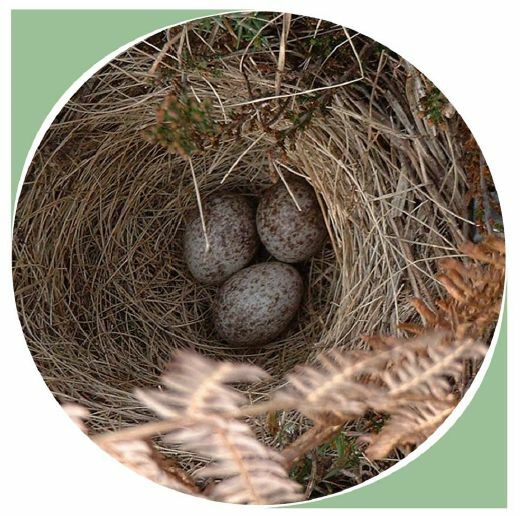 * Final updated 18/09/2015 Recommended Citation: Liley, D. & Lake, S. (2015) Research recommendations relating to impacts of recreation on ground-nesting birds in the New Forest National Park. Unpublished report by Footprint Ecology for the New Forest National Park Authority. Error: Error validating access token: Session has expired on Sunday, 10-Mar-19 01:16:56 PST. The current time is Tuesday, 23-Apr-19 11:25:53 PDT.